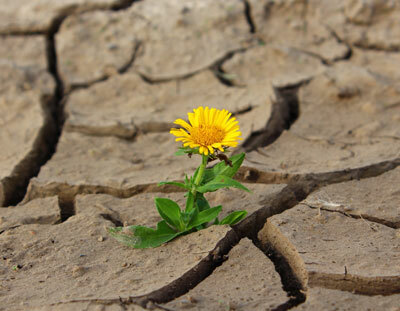 Drought is a weather-related phenomenon that can occur in virtually all climatic zones, and specifically in arid locations. 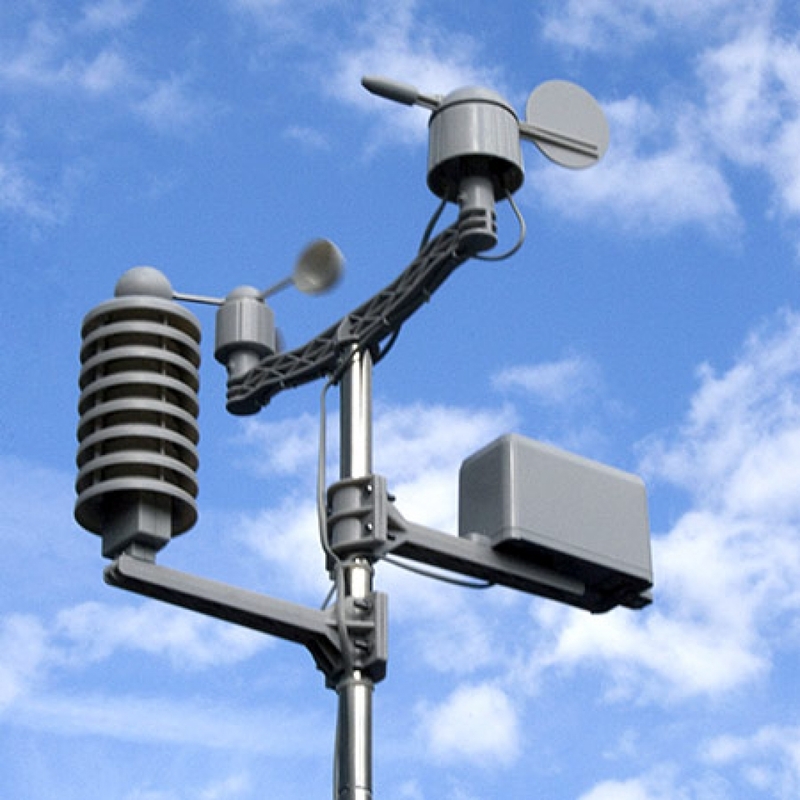 Due to the arid conditions and low precipitation patterns across most parts of the state, Arizona is susceptible to drought and can be significantly affected by it. 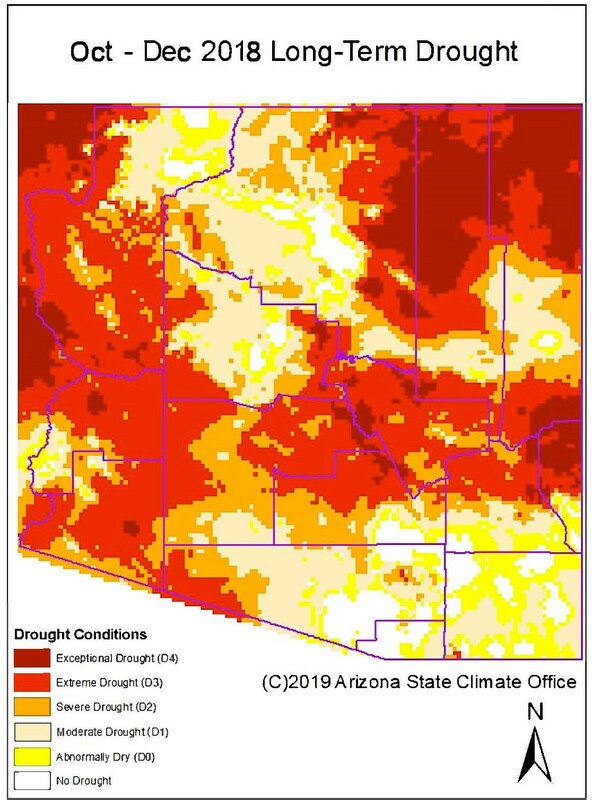 Arizona has experienced three severe and sustained droughts during the 20th Century: one that started in the early 1900s, another one during the 1950s and the current drought, which began during the mid to late 1990s and is still prevailing today. 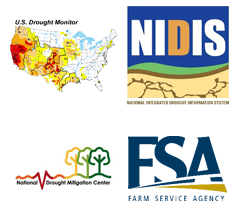 Recognizing that drought is a natural occurrence that has the potential to negatively affect humans, animals and the environment, Arizona has been actively planning for drought by monitoring Arizona’s drought status on a weekly, monthly and quarterly basis. 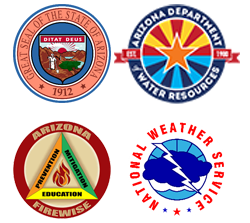 The Arizona Department of Water Resources coordinates groups advising the governor on drought conditions and impacts across the state and works with local stakeholders to mitigate drought impacts and identify response actions. 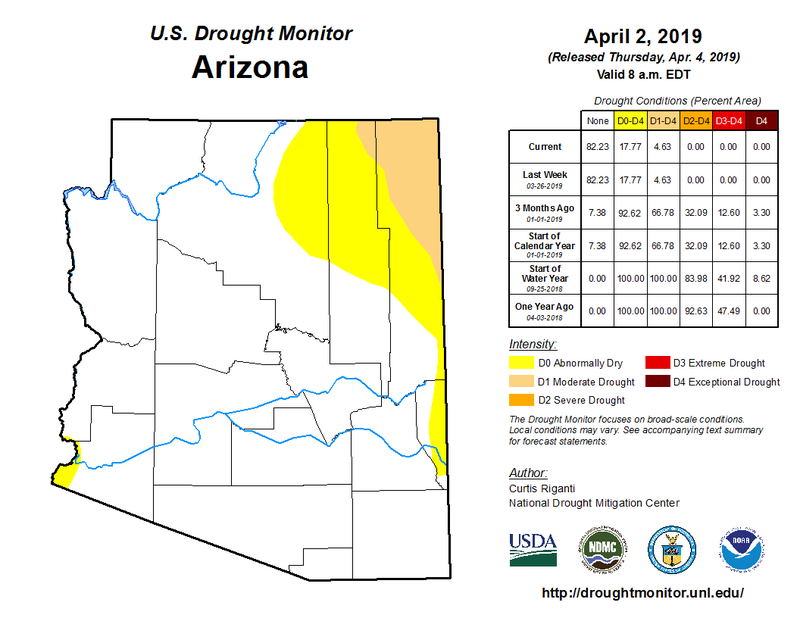 In addition to drought conditions within Arizona, the Colorado River system, which provides Arizona with about 40 percent of its water supply, has experienced severe drought conditions since 2000. 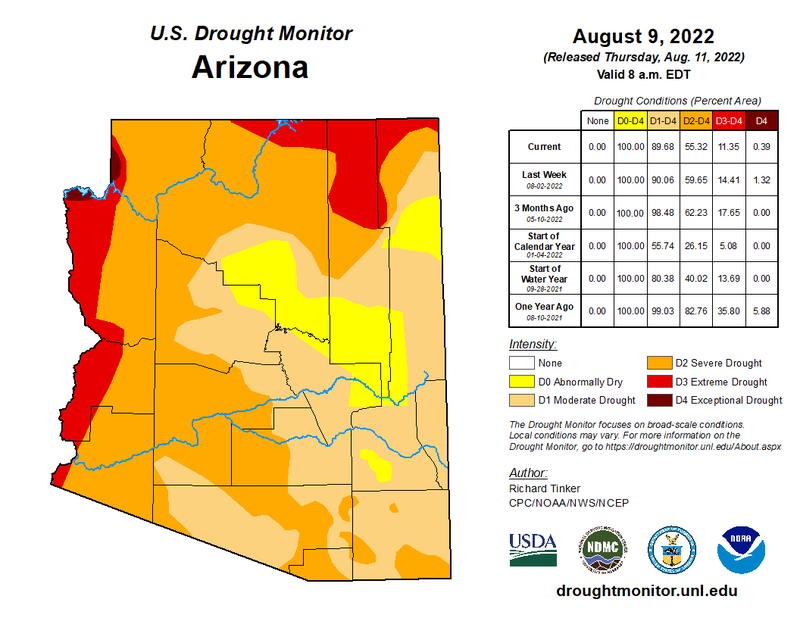 To avoid, or at least delay, future shortages to Arizona's water supply, ADWR, in collaboration with other Colorado River water users, is taking numerous actions to protect the Colorado River system and Lake Mead’s elevation from dropping to critical levels. 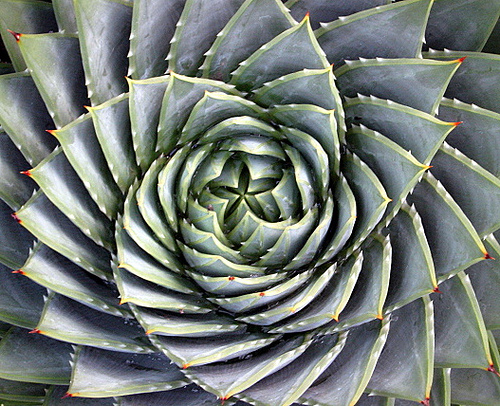 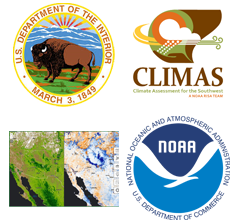 For more about drought planning in Arizona, see the Arizona Drought Planning page.